This study examines how the concept of conversion and specifically the legacy of the doctrine of preparation, as articulated in Puritan Reform theology as transplanted to the Massachusetts Bay colony, remained a vital cultural force shaping developments in American literature and philosophy. It begins by discussing the testimonies of conversion collected by the Puritan minister Thomas Shepard, which reveal an active pursuit of belief by prospective church members occurring at the intersection of experience, perception, doctrine, affections, and intellect. 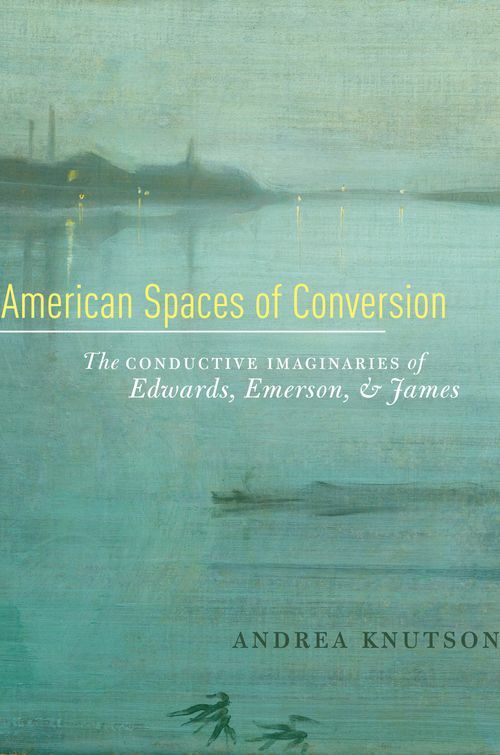 This pursuit of belief, codified in the morphology of conversion, and originally undertaken by the Puritans as a way to conceptualize redemption in a fallen state, established the epistemological contours for what Jonathan Edwards, Ralph Waldo Emerson, and William James would theorize as a conductive imaginary-consciousness imagined as a space organized or that self-organizes around the dynamics and tensions between abstract truth and concrete realities, certainty and uncertainty, and perception and objects perceived. Each writer offers a picture of consciousness as both a receptive and active force responsible for translating the effects of experience and generating original relations with self, community, and God. This study demonstrates that each writer "ministered" to their audiences by articulating a method or habit of mind in order to foster an individual's continual efforts at regeneration, conceived by all the subjects of this study as a matter of converting semantics, that is, a dedicated willingness to seeking out personal and cultural renewal through the continual process of attaching new meaning and value to ordinary contexts. 3. Ralph Waldo Emerson and the "Universal Impulse to Believe"
Andrea Knutson is Assistant Professor of Early American Literature, Oakland University.